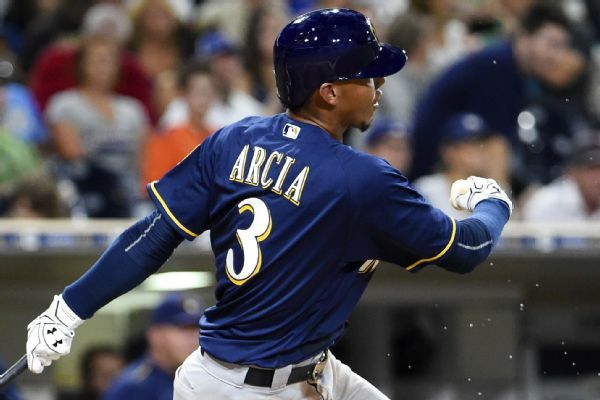 Shortstop Orlando Arcia, who is hitting just .194 with two home runs and 13 RBIs this season, was sent to Triple-A Colorado Springs by the Brewers. 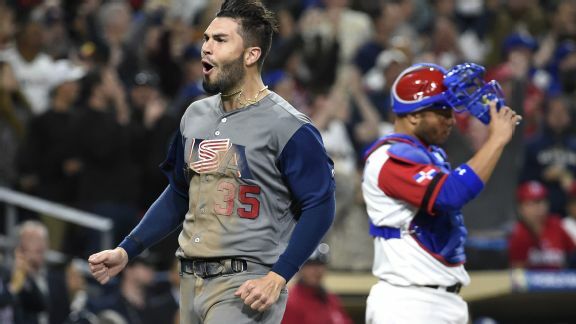 The World Baseball Classic has not lacked in entertainment, which means we might be in for a thrilling finale. Here's what will decide the champion. 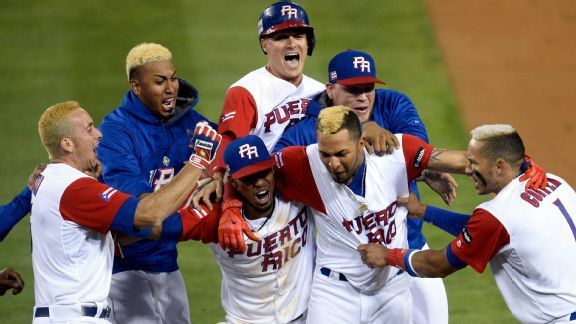 While the Netherlands bungled its opportunity, Puerto Rico capitalized on the polarizing 11th-inning rule to earn another shot at the WBC title. 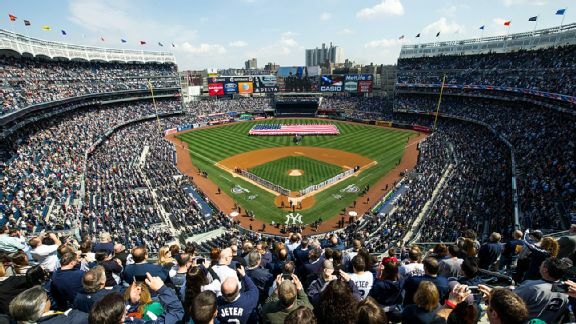 What should we expect of Team USA? How is Japan still unbeaten? Can anyone top Puerto Rico? Here's what matters most in the tournament's final games. 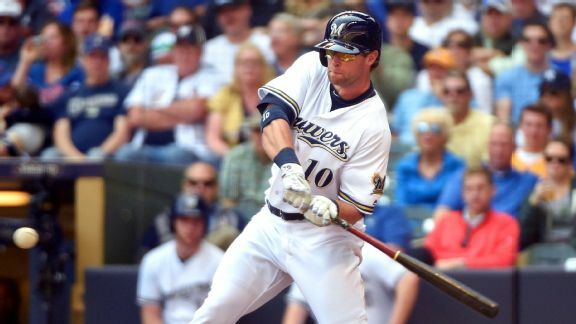 Kirk Nieuwenhuis and Carlos Torres make their return to Queens this weekend as the Mets host the Brewers in a three-game series. 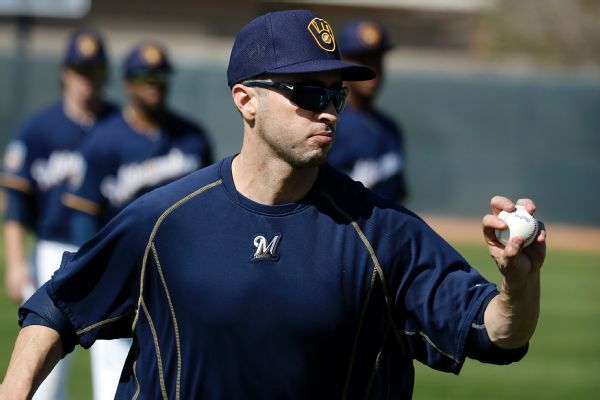 The Brewers are among several NL teams that don't figure to be competitive in 2016. But Ryan Braun isn't listening to any of the pessimistic talk. An RBI single by Addison Russell held up, and Chicago Cubs starter Kyle Hendricks took a perfect game into the sixth inning. 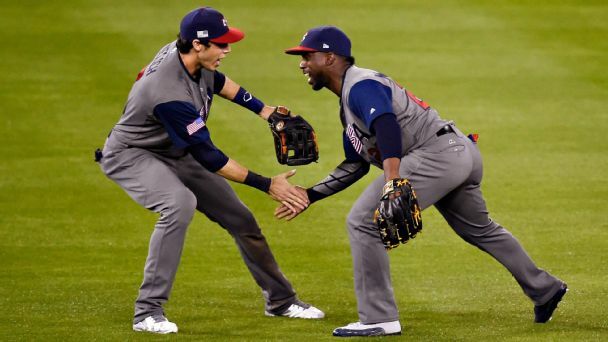 In the last ICYMI of the regular season, hope abounds for the SweetSpot network.